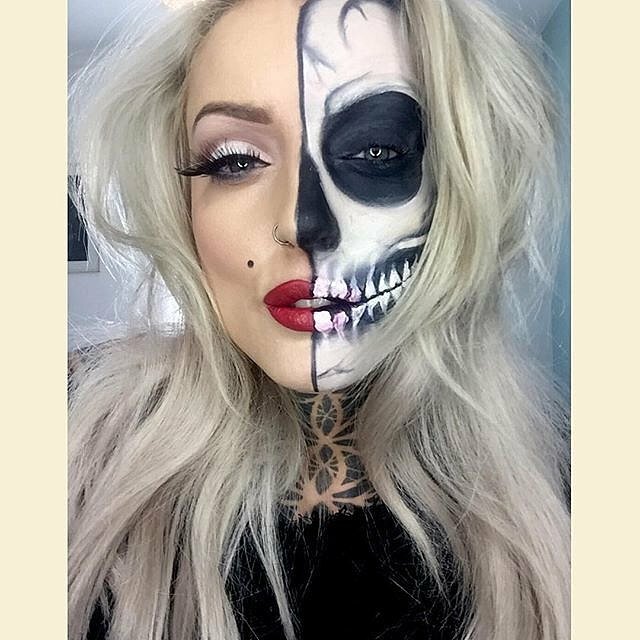 One of our favorite Halloween looks pulls from an iconic scary image: the skull. 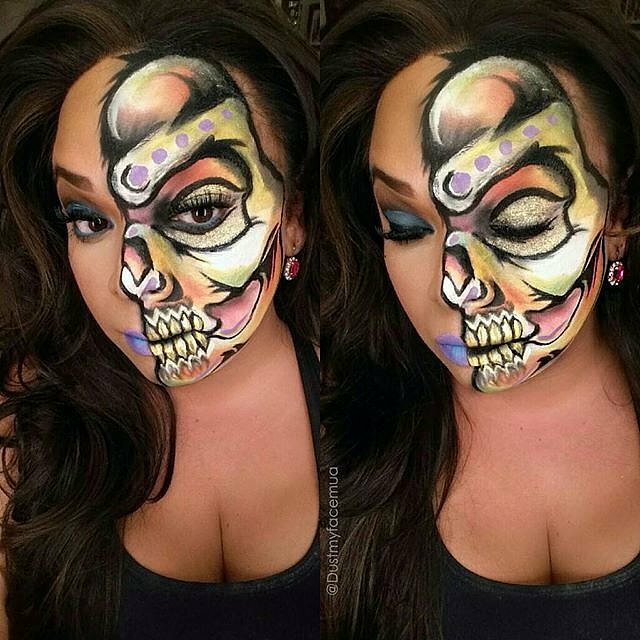 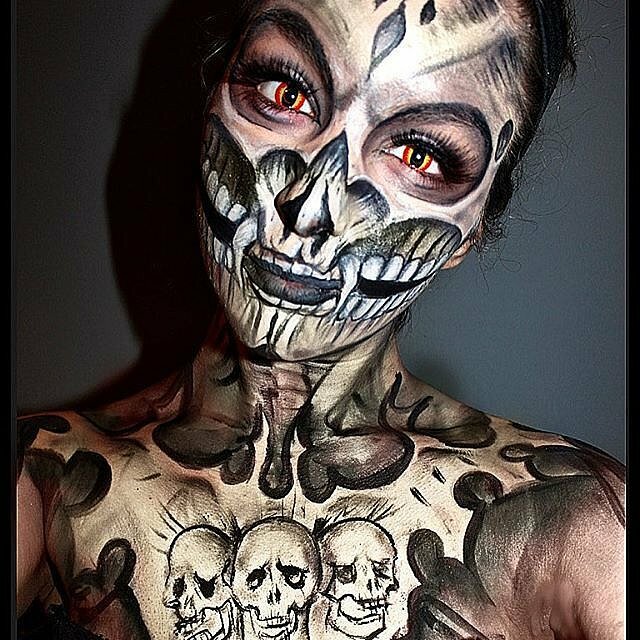 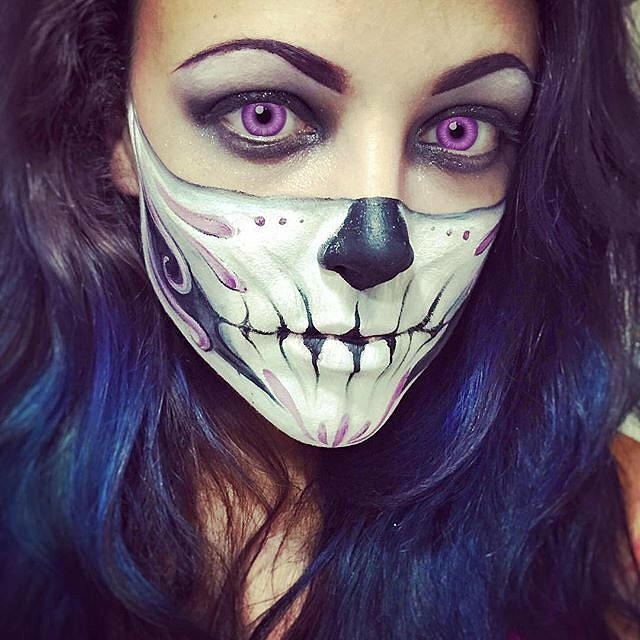 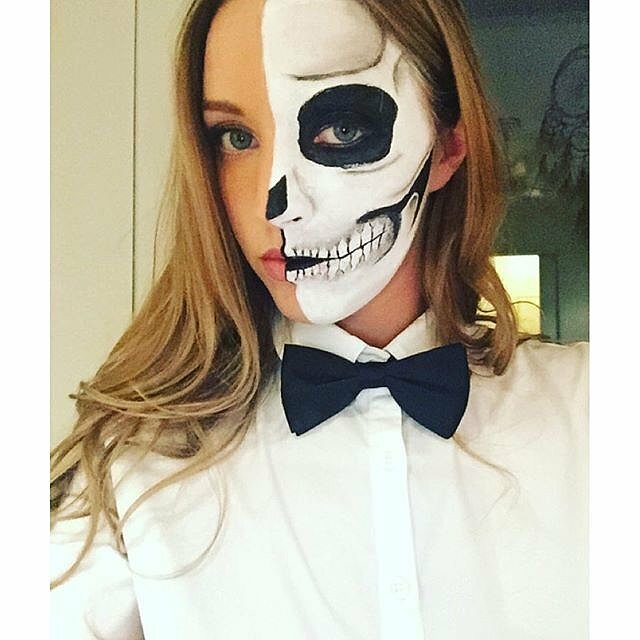 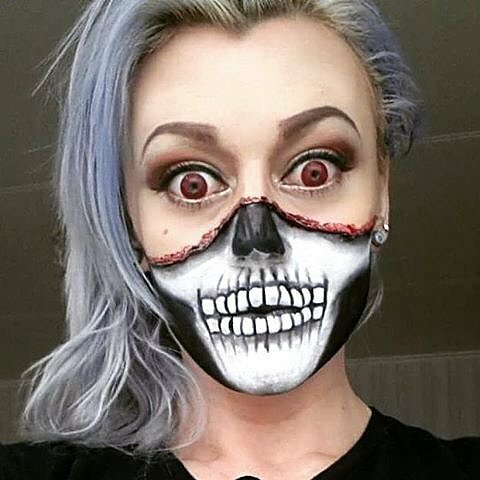 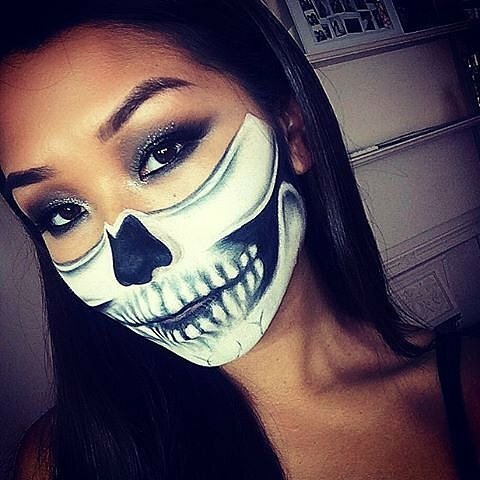 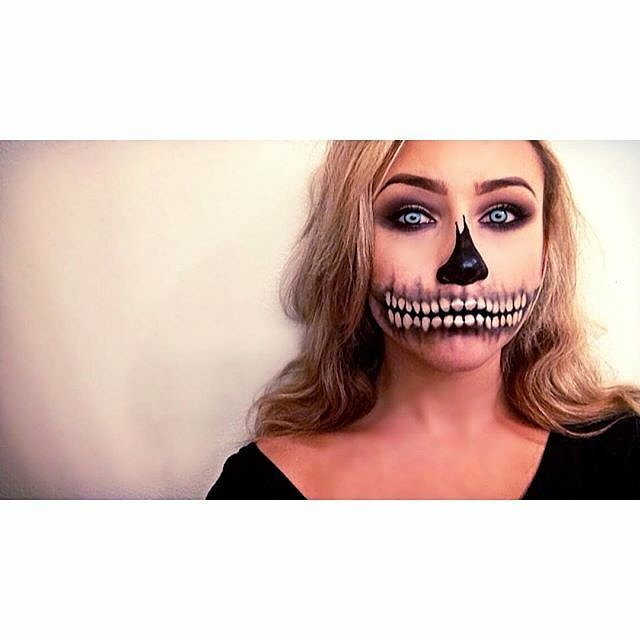 Using extreme contouring and shadowing, makeup can be used to create an incredibly lifelike skeleton costume. 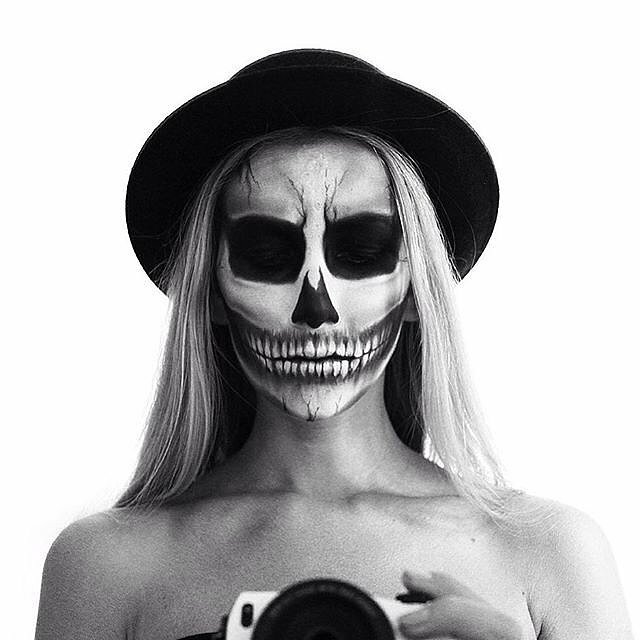 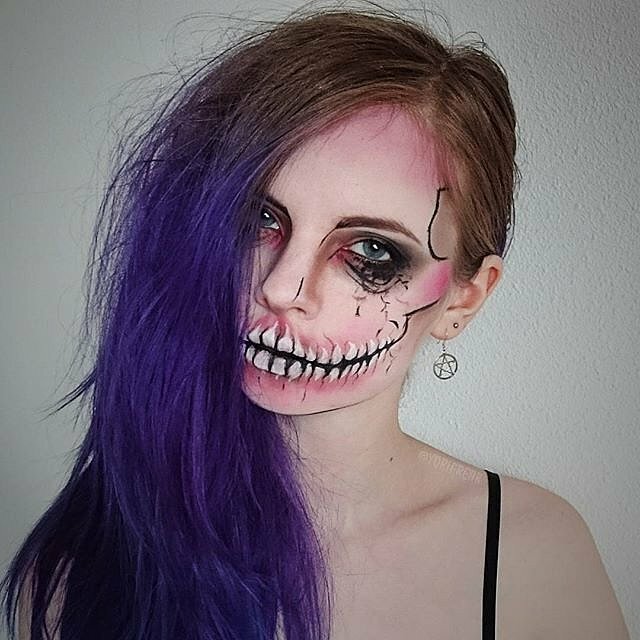 We’ve put together some of the most stunning skeleton faces we’ve seen on Instagram — each is totally gorgeous and totally terrifying.